← The end is nigh. 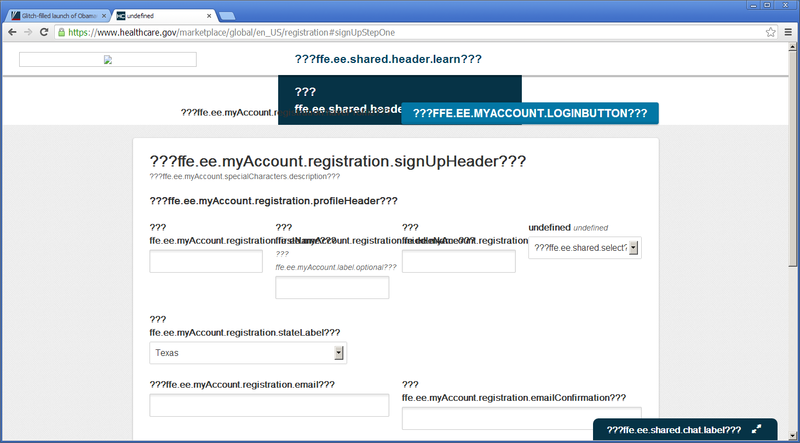 A reader sent in an interesting snapshot of the workings of the obamacare website. Of course, they would probably say the problem is that he didn’t put in any personal information, just “texas” for the state. 3 Responses to Obamacare screenshot. I heard it’s DDOS-ing itself, too. Genius, utter genius. Hope you are doing okay, Wormy.